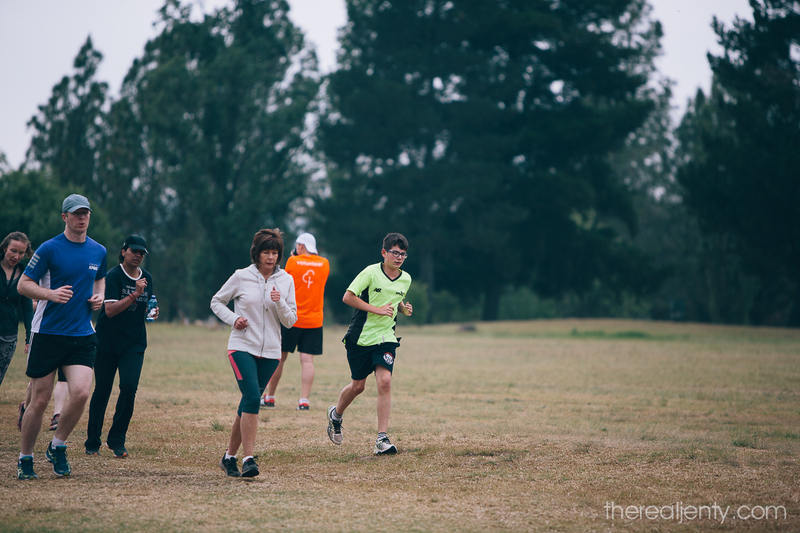 My mom and I did our first parkrun together… almost 2 years ago. In fact, those parkruns I did then were part of the catalyst to join Run Walk for Life, because I realised I was pretty hopeless and needed to train properly. 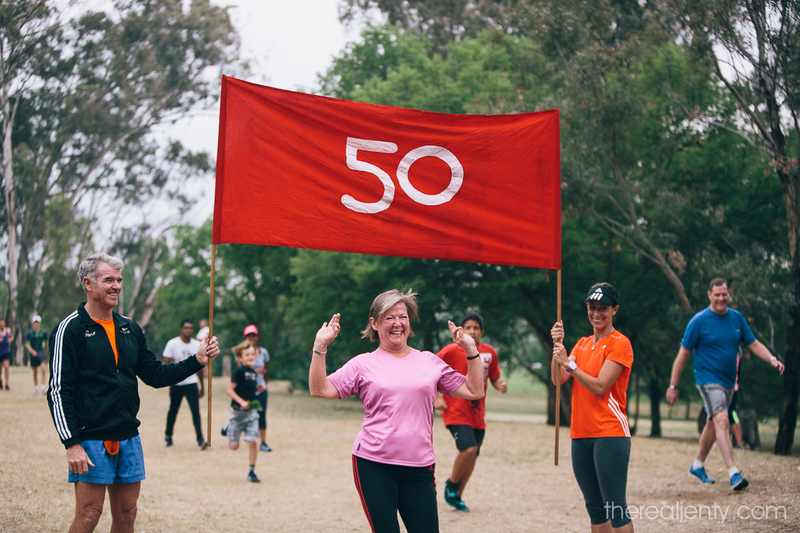 If you don’t know what a parkrun is… is a weekly free timed 5km run in a park. It’s run by volunteers, and is amazing. 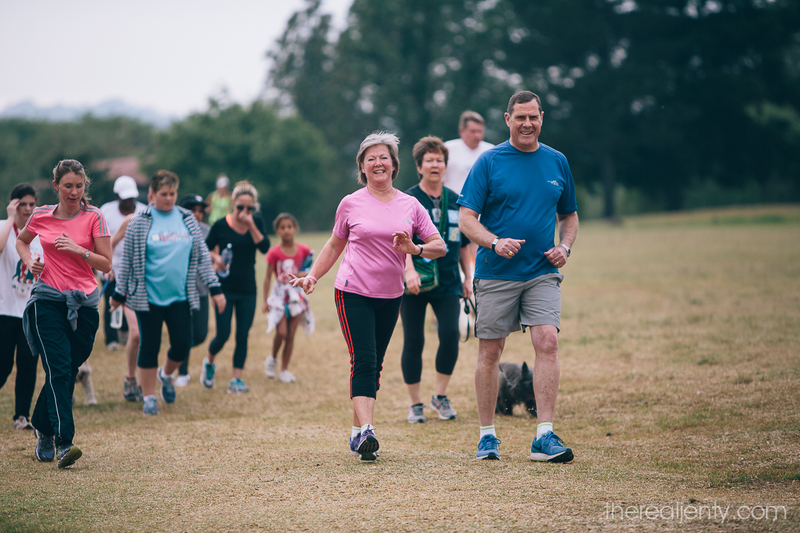 There are parkruns in many cities in South Africa, and around the world. 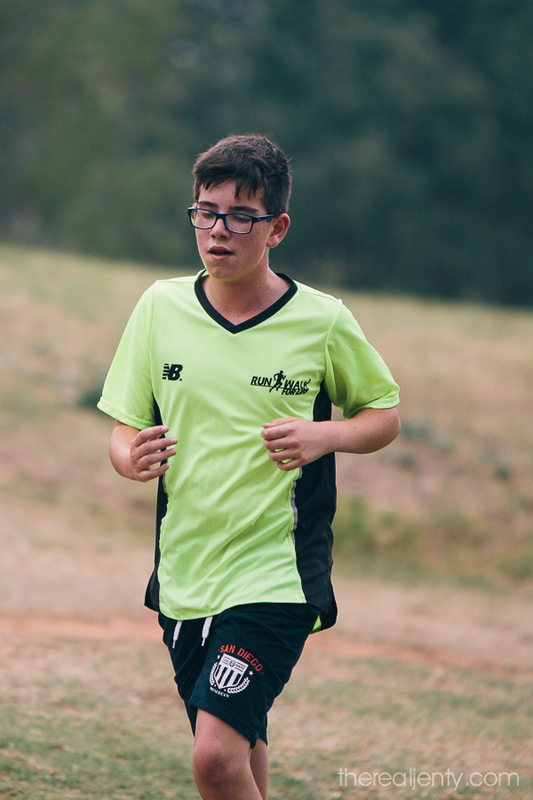 Anyone can do, and you don’t need to run… walking is perfectly fine. There are fit people, and not-so-fit people. People with dogs and people with prams and kids that run too. 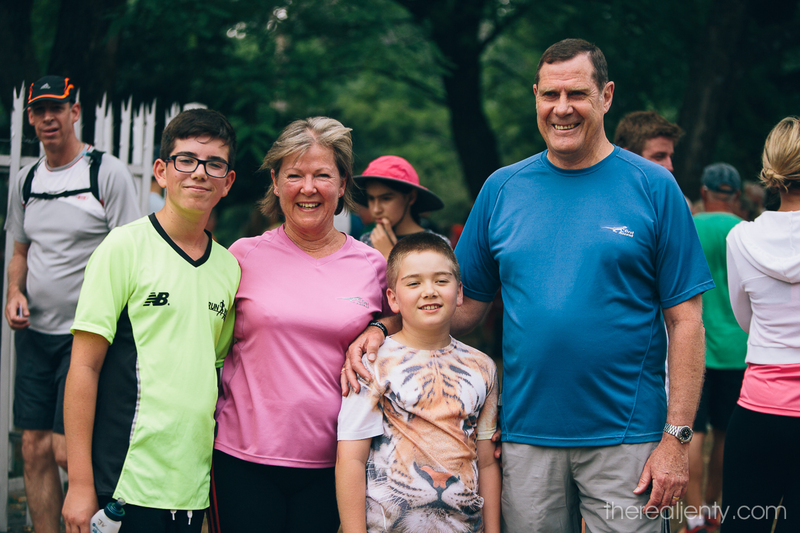 My mom carried on with the parkruns, and soon my dad joined her. 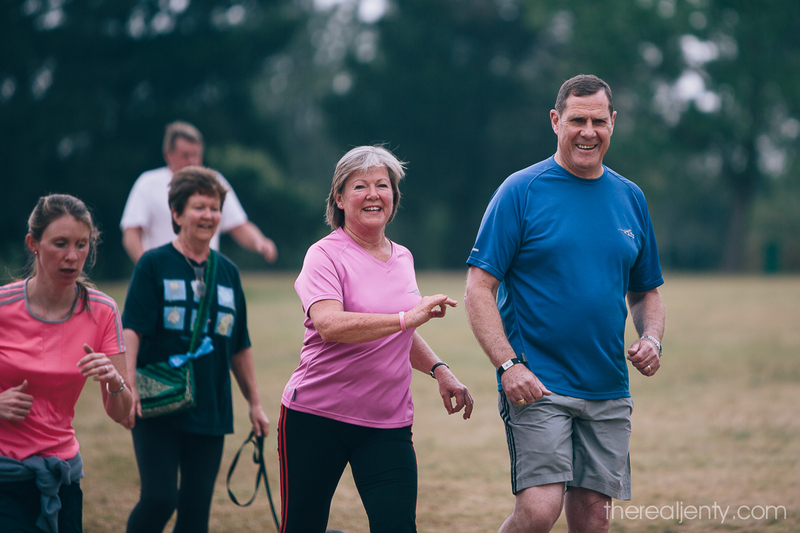 They’ve been walking (my mom) and running (my dad) at the Delta Park parkrun since then. 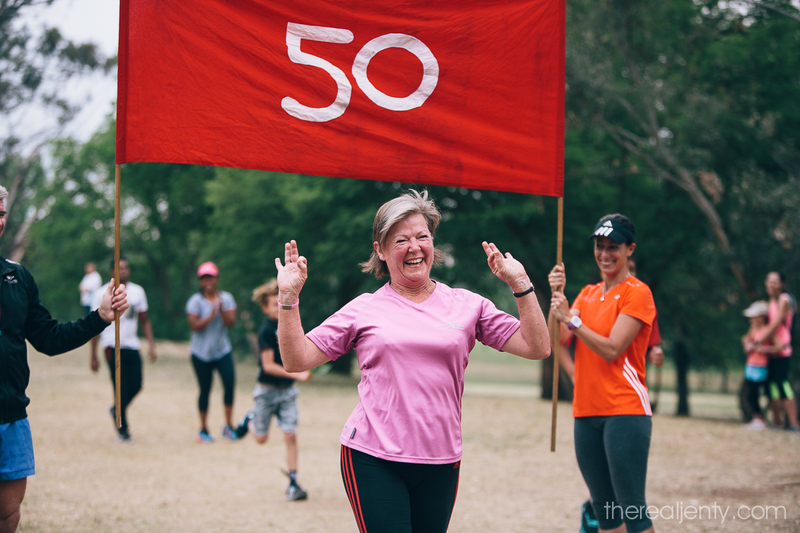 My mom has been talking about this 50 run milestone for a while now, and slowly getting there… in between new puppies and holidays and illnesses. I was also impressed with Bradley. He ran the parkrun too. Look how tall and adult-like he looks now 🙂 He took almost 10 minutes off his previous best, and finished 8th in his age category. I wish he would run more, he’d be so good at it. This post excites me to no end – so awesome! Congrats to your mom on joining Club 50 – and what better way than to celebrate with the whole family 🙂 .